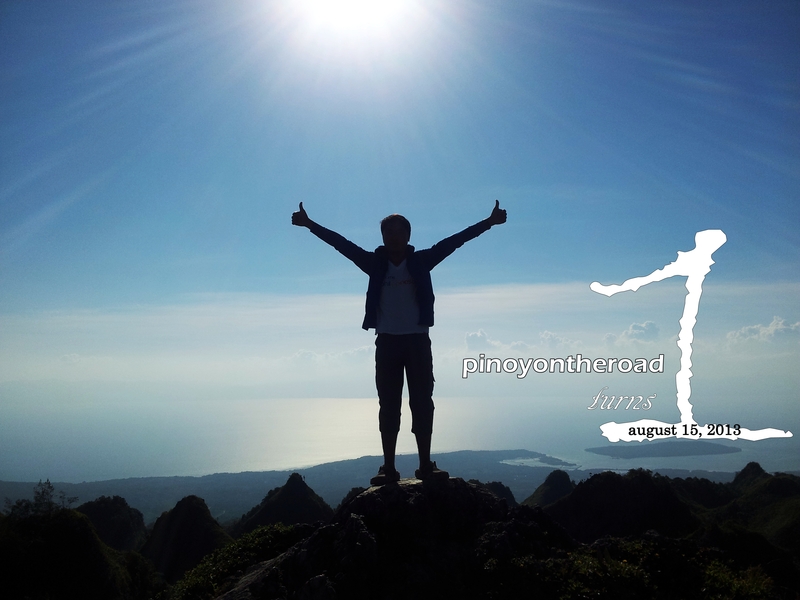 Today, August 15, 2013, pinoyontheroad.com turns 1! Thank you to all those who are following my roadtrips! I couldn’t ask for more! thank you very much april for the greetings! keep safe always! congrats sir isa rin akong taga subaybay sa mga travels mo 🙂 goodluck sa mga susunod pa na gala…. Congrats on your blog’s turning 1! May there be more travels and more stories to share. Felt so hopeless looking for answers to my quoueitns…sntil now.